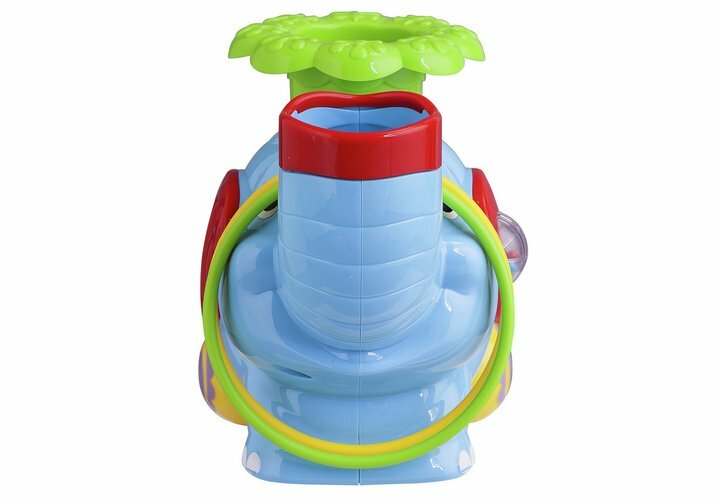 Children will giggle with glee as they play the amazingly fun Chad Valley Ball Pop Elephant. Your most cherished will be amused for hours with plenty of laughter; push the green funnel down to shoot a ball or toss a hoop around the elephant's trunk. To add to the experience this toy also features musical sound effects for aural stimulation. Size H22, W27, D16cm. Get money off with April 2019 free Argos voucher codes, see if there's a discount code for the Chad Valley Ball Pop Elephant product.